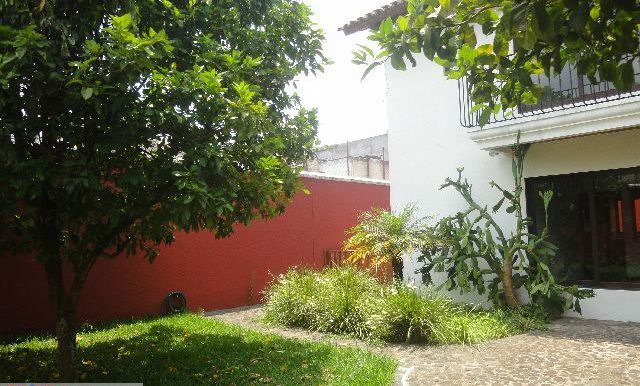 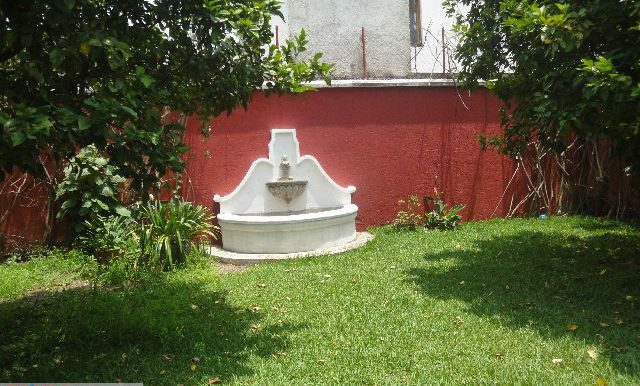 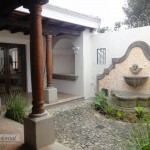 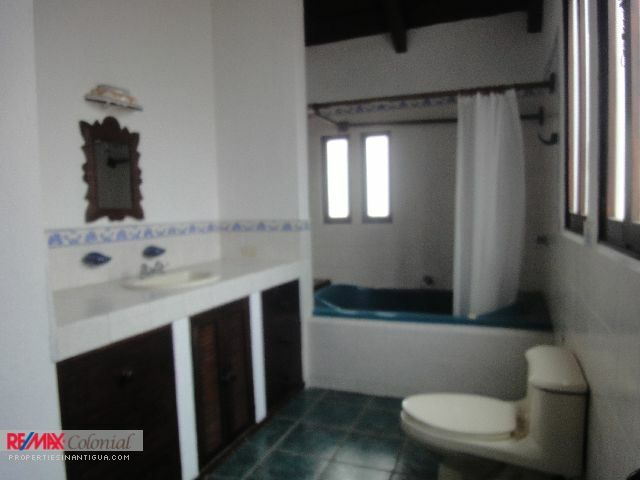 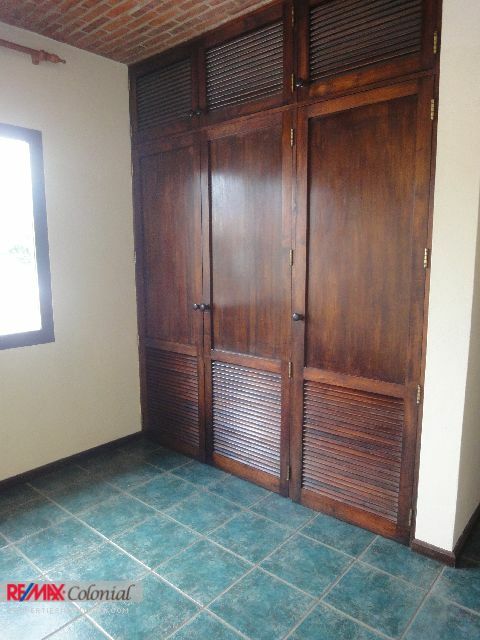 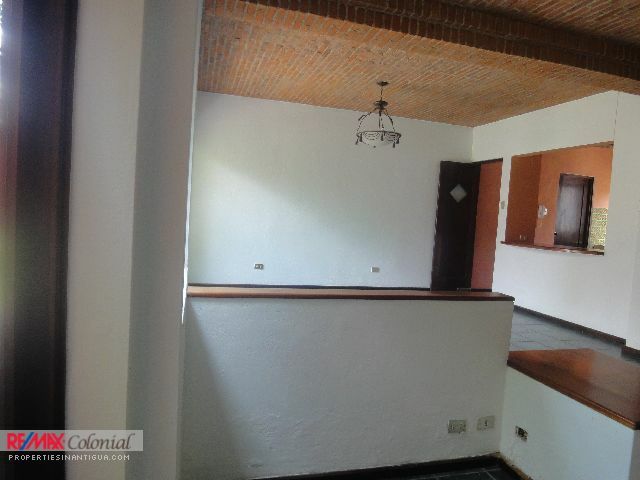 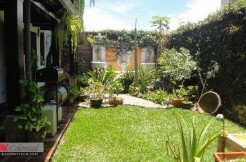 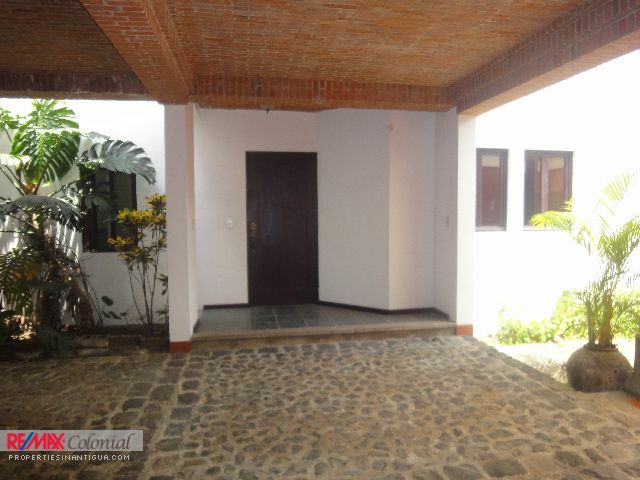 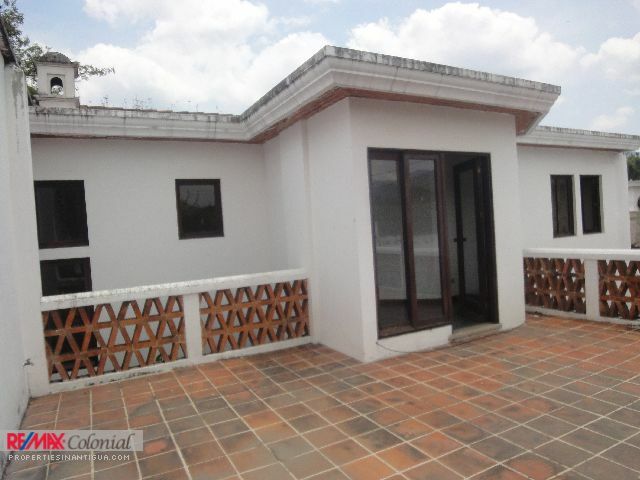 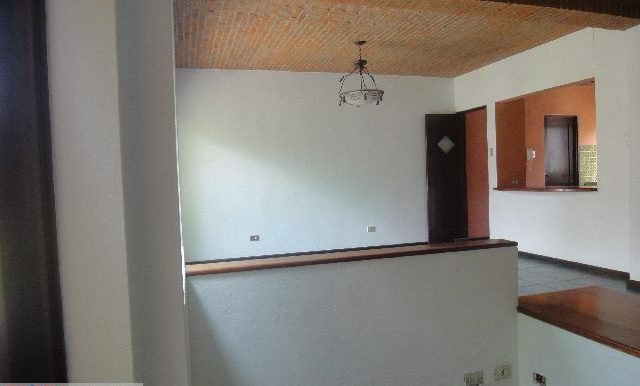 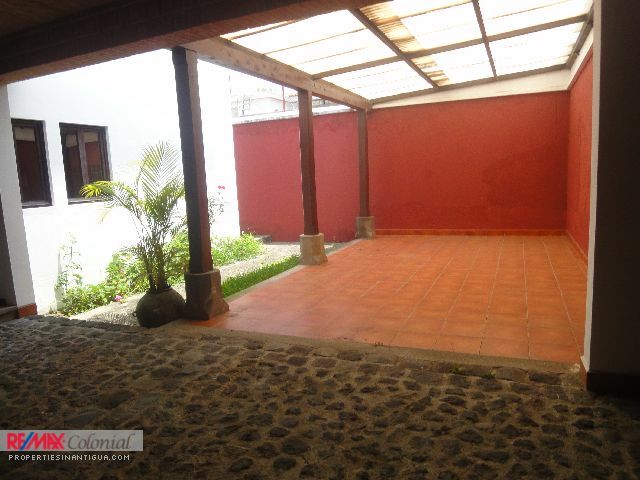 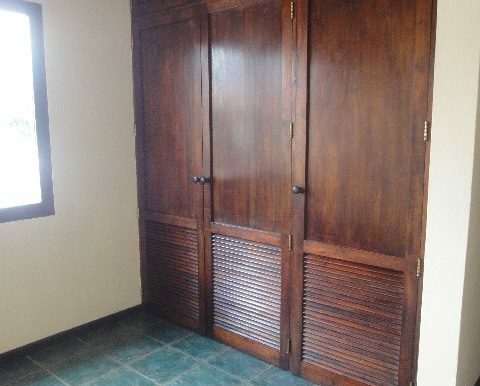 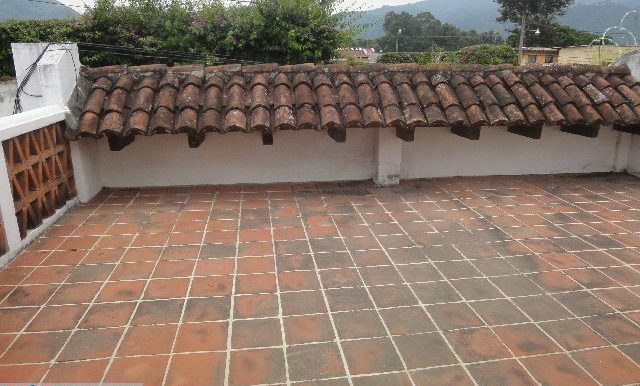 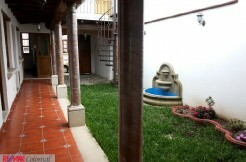 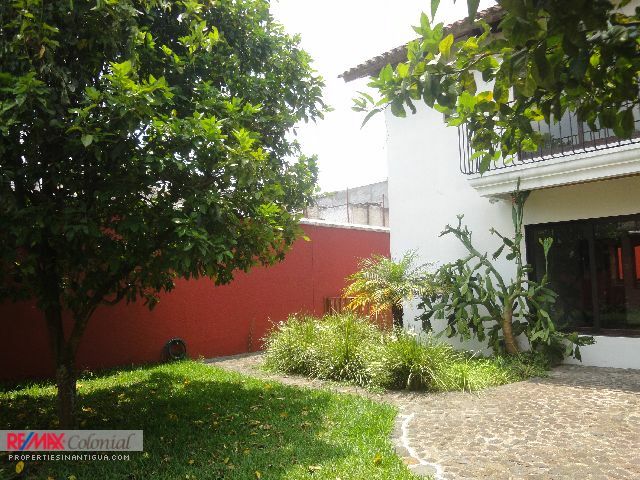 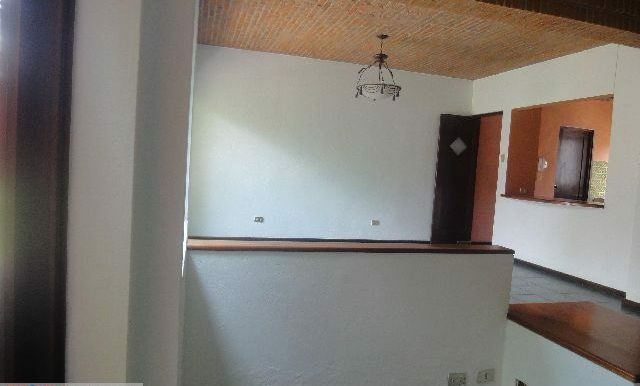 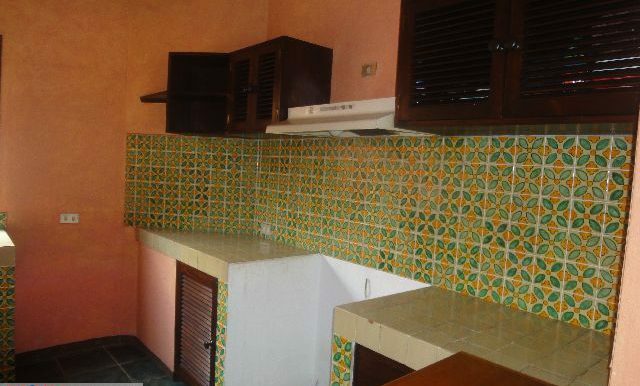 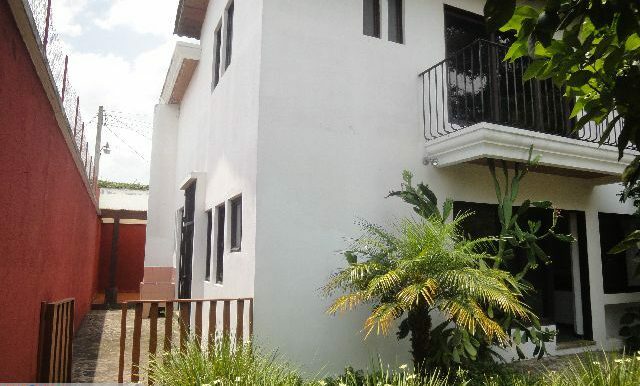 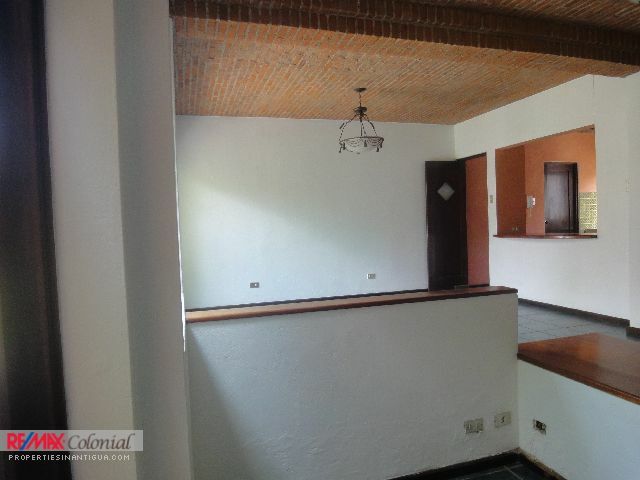 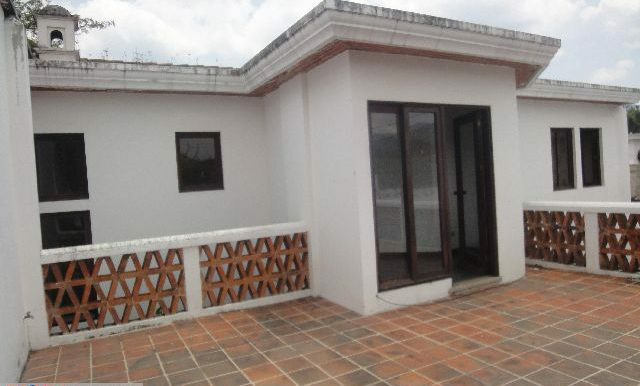 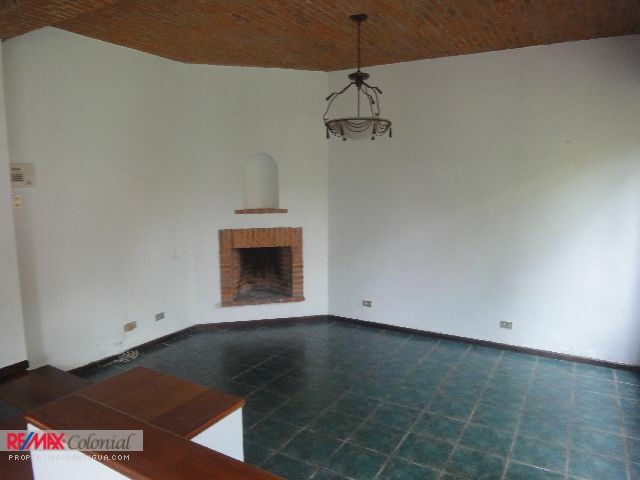 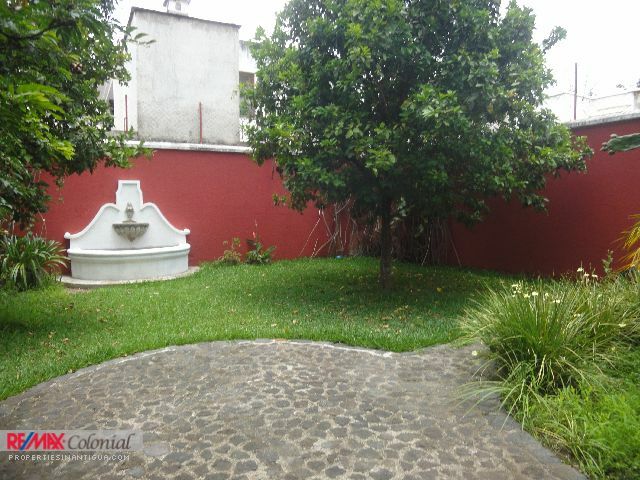 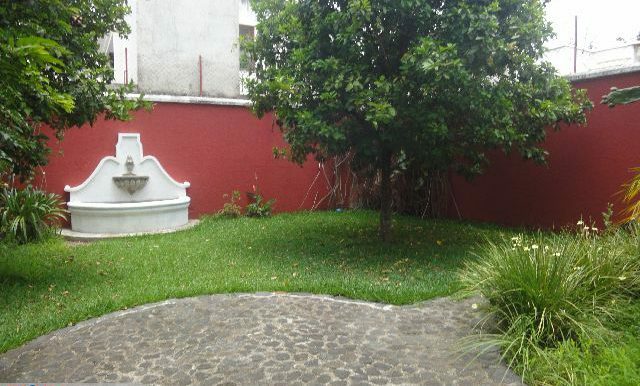 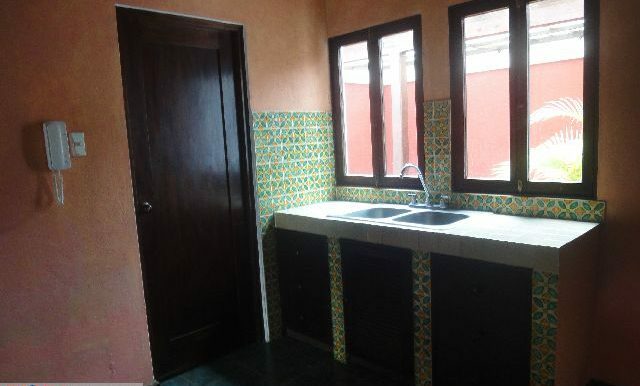 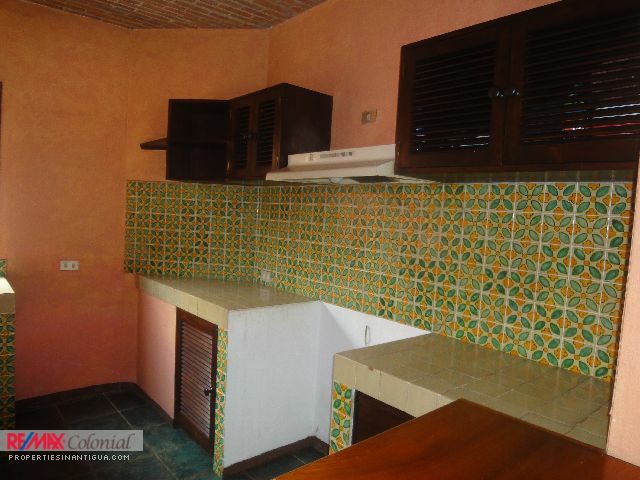 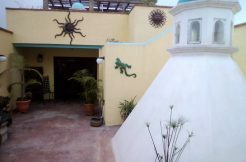 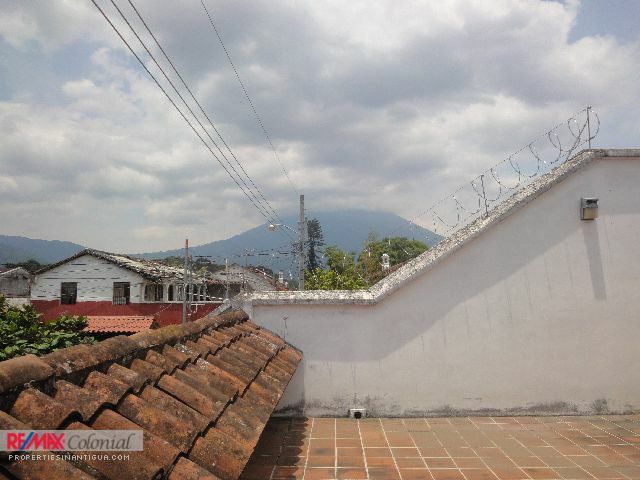 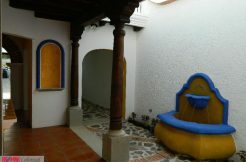 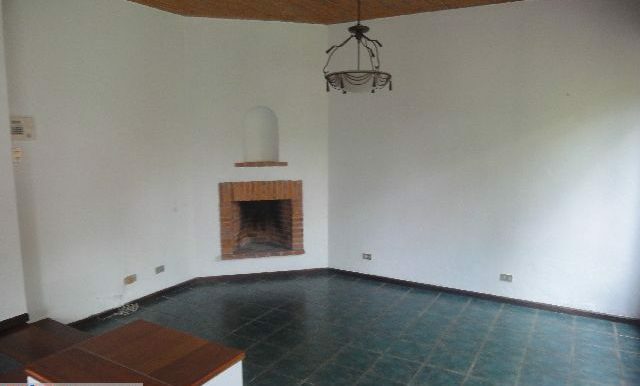 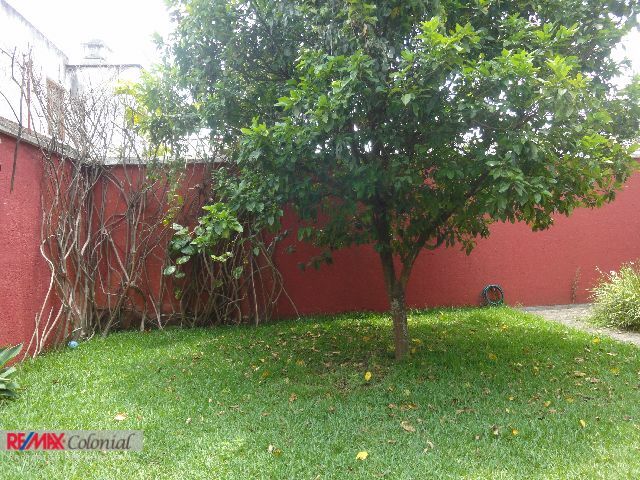 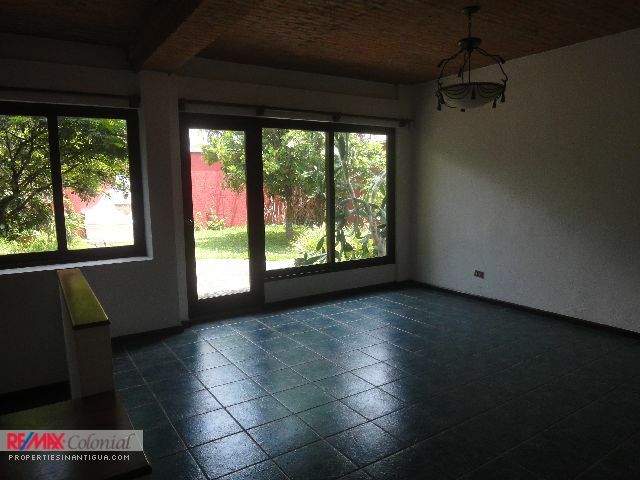 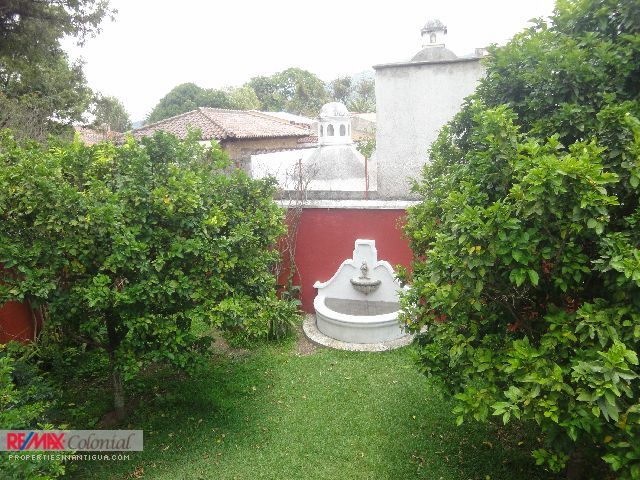 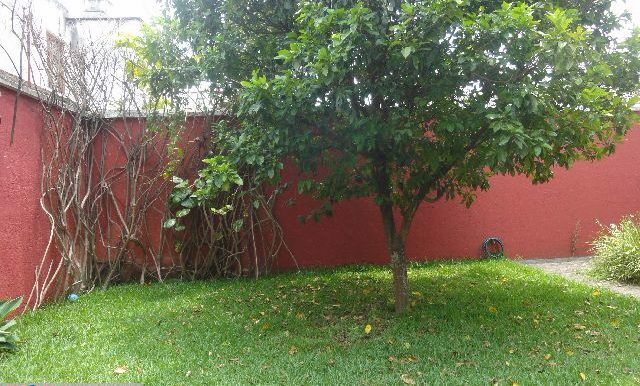 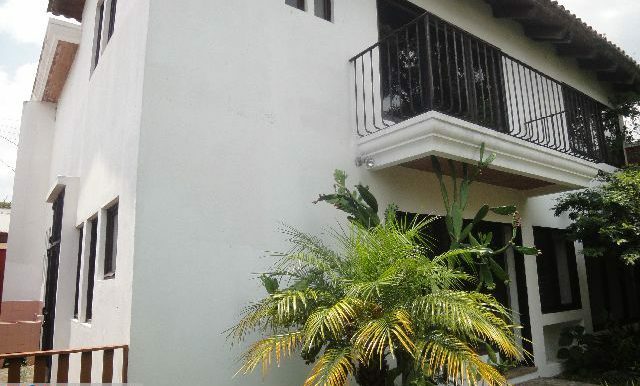 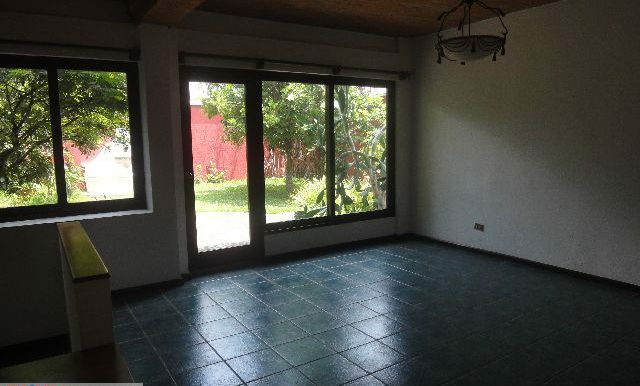 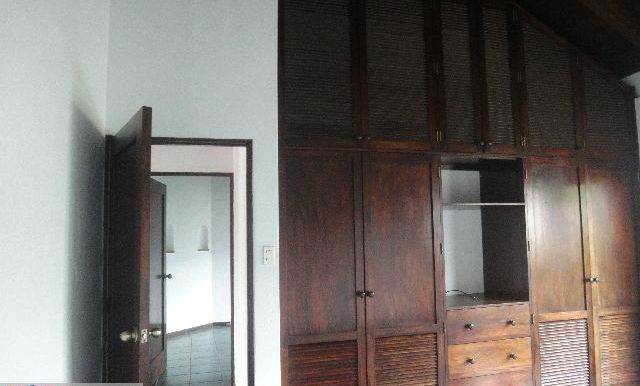 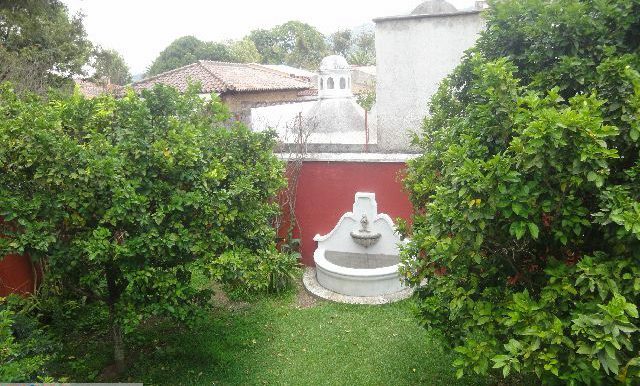 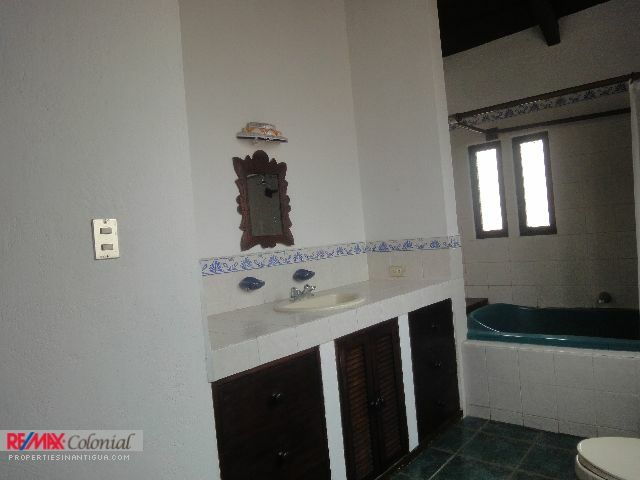 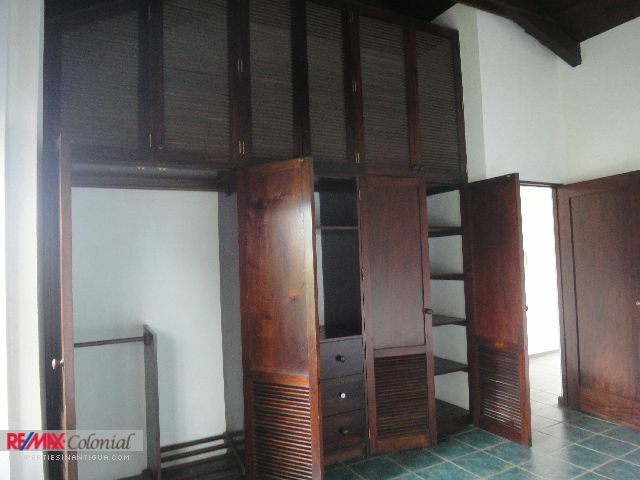 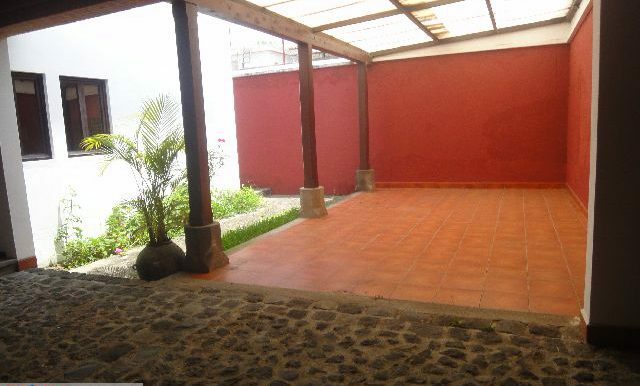 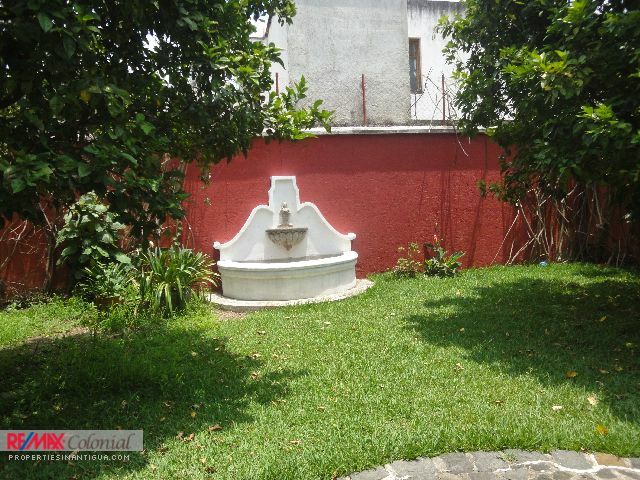 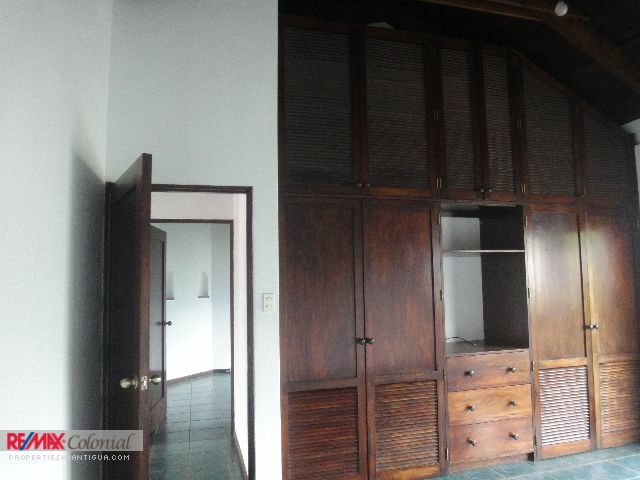 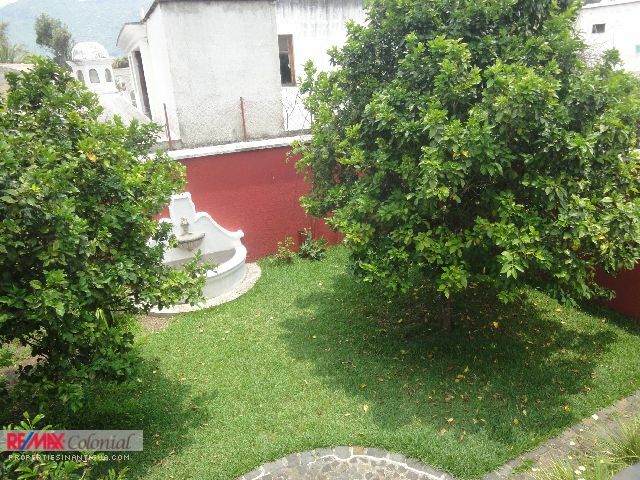 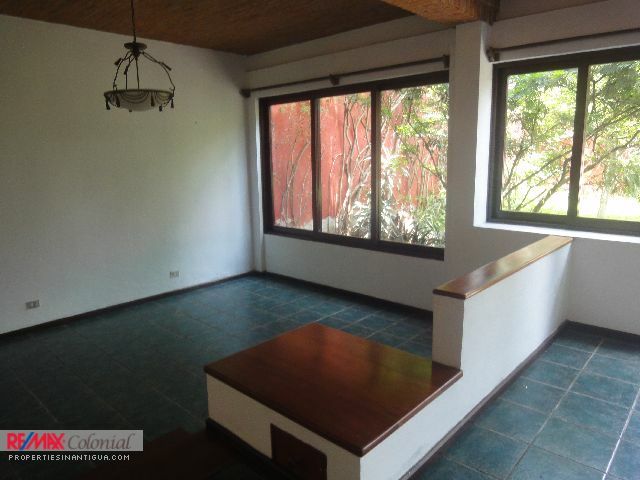 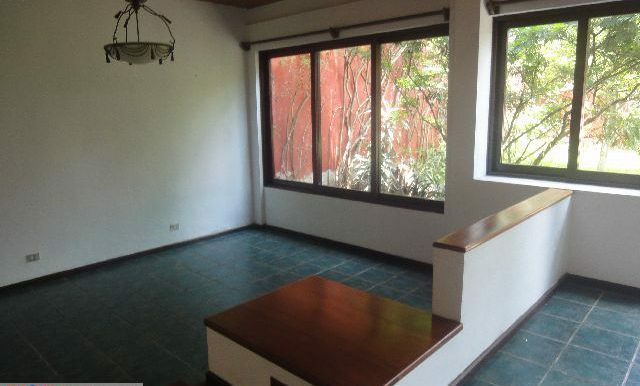 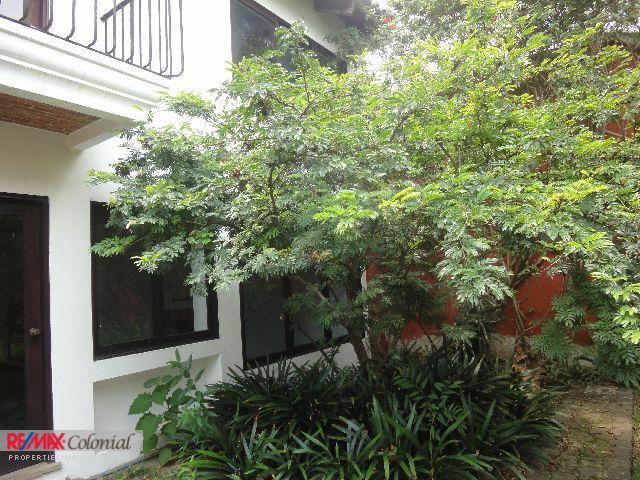 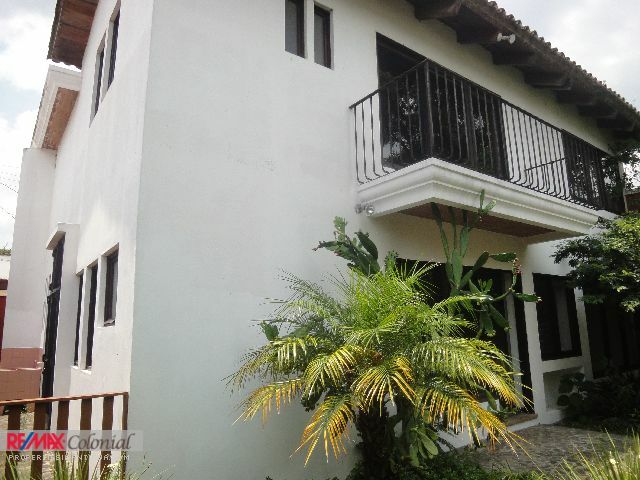 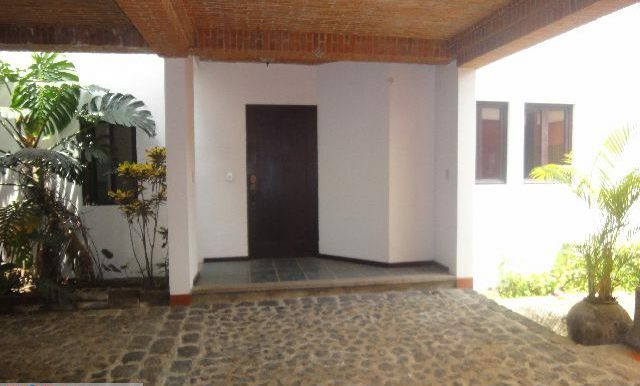 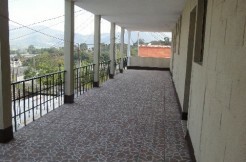 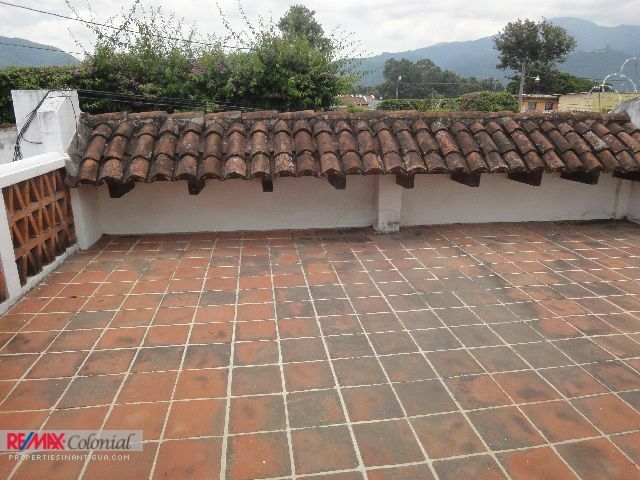 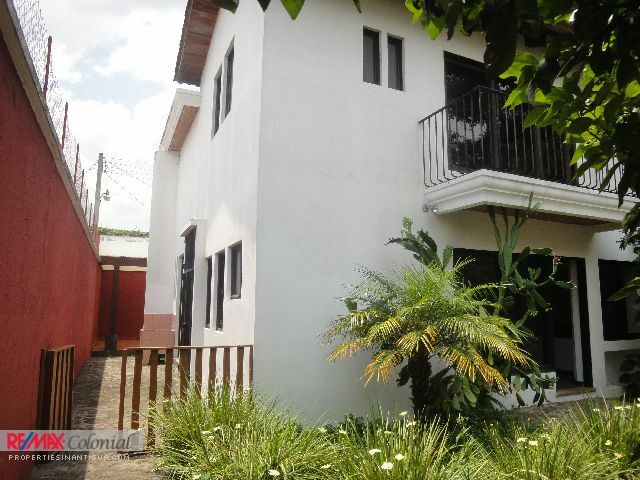 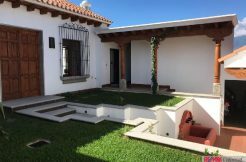 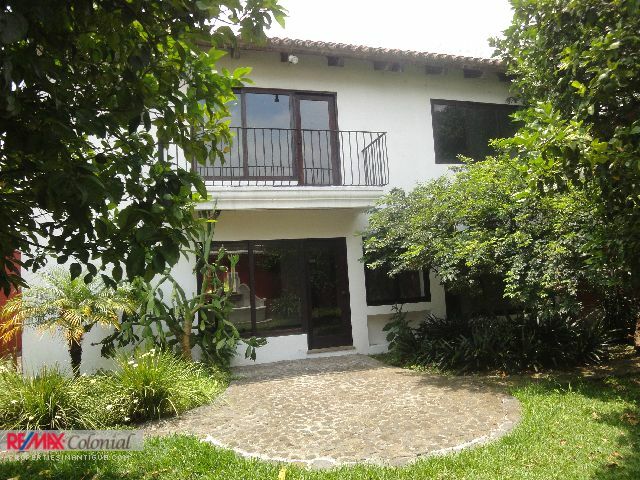 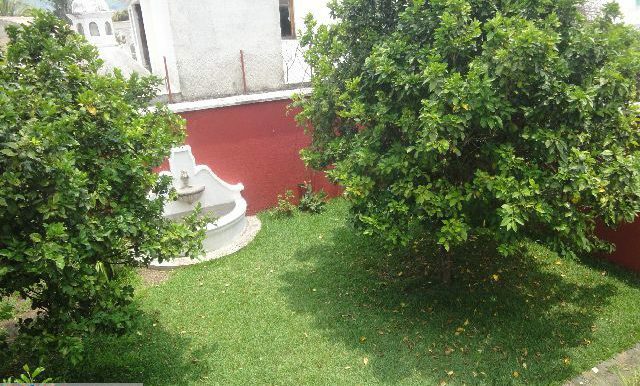 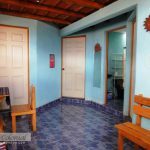 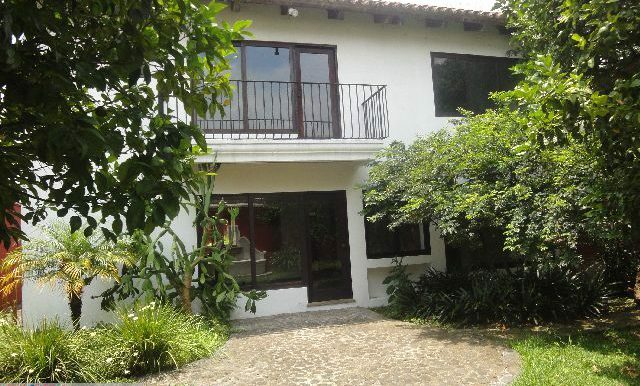 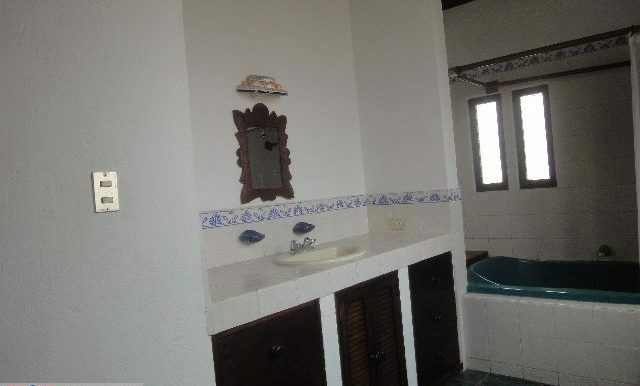 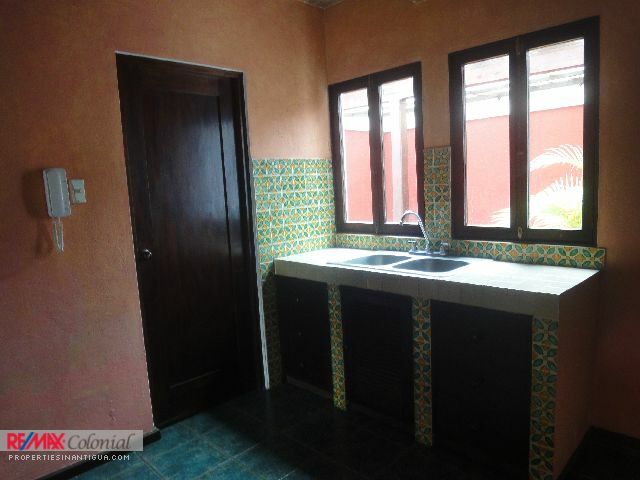 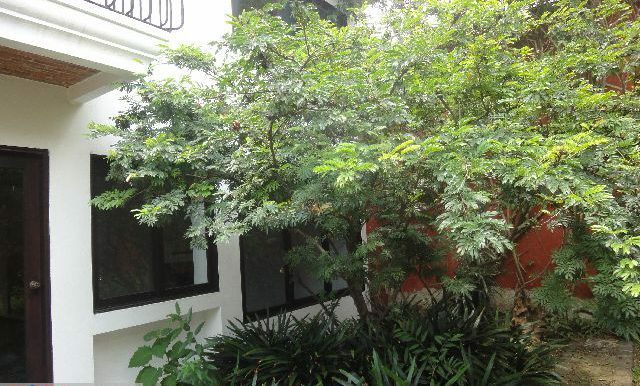 Excellent Opportunity to Rent an Ample House just a few blocks from the commercial area of Antigua Guatemala. 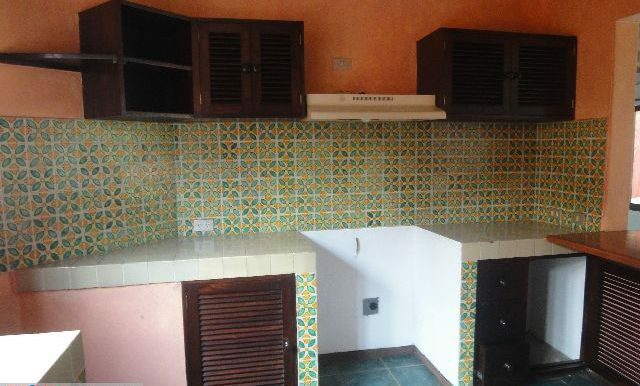 This beautiful home features three spacious bedrooms, two bathrooms, living and dining with excellent views to the back garden of the property, kitchen with cabinets, laundry area, room service, nice pergola and double garage. 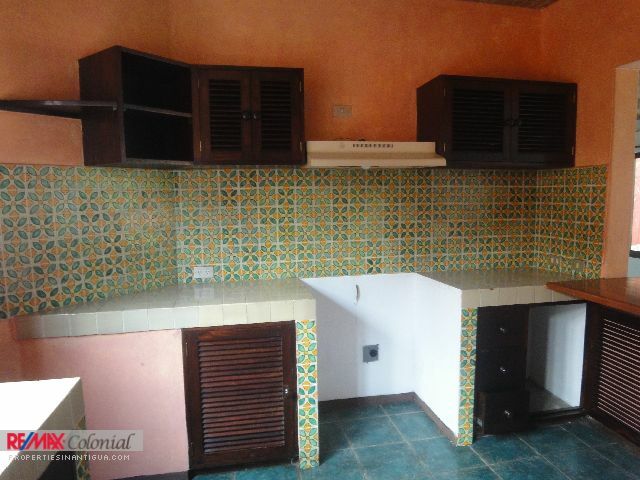 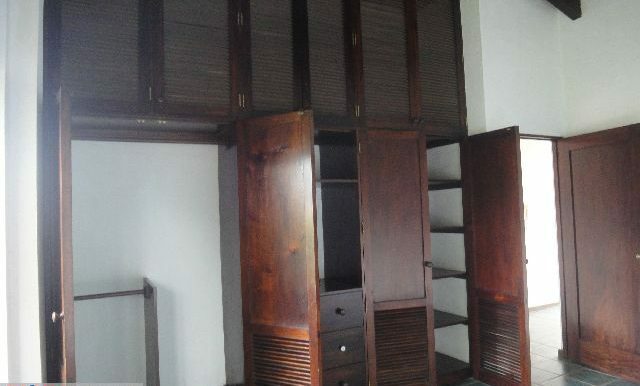 The property is rented without furniture and all its services are in addition to the rent. 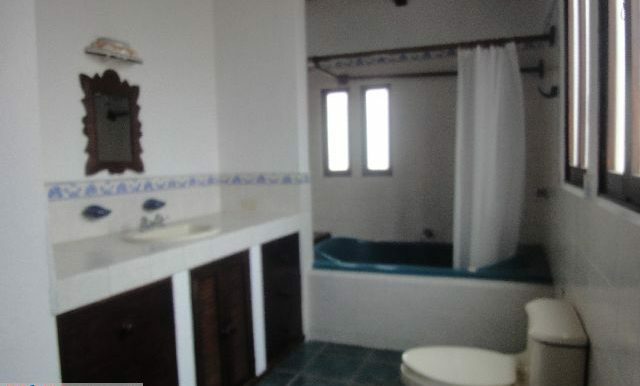 Call us and make your appointment. 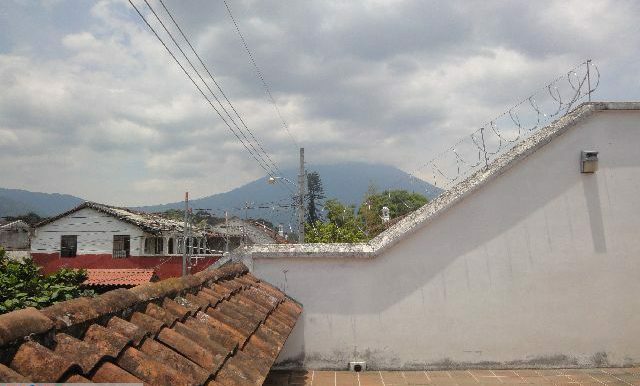 Only REMAX Colonial has the best homes for rent in Antigua Guatemala, call us today.